PIA, that is Pakistan’s national airlines serving all over Pakistan and outside Pakistan since the inception of Pakistan. It faced several hard times but it is still committed to give its best to its customers. Frequent travelers first choice is PIA in Pakistan owing to its splendid and laudable customer services. PIA rescheduled its pricing list for all flights inside and outside the country. PIA tickets are available through online sources and offline self-services. Special conditions and rules are subjected for each category of PIA tickets. Special offers are made inclusive of PIA fares to PIA customers. No extra or hidden charges are implied by PIA officials through credit/debit card buyers. PIA is based in Karachi while Lahore and Islamabad serve as a secondary hub. This is the first and oldest airline in Pakistan that is serving before the Pakistan partition to present day India. It is owned by Government of Pakistan.Since then it has served through pride and comfort after having a history of milestones in aviation. It is Pakistan’s largest airline with more than 40 air crafts provide scheduled services to 22 domestic destinations and27 International destinations across,Europe, Asia, North America, and Middleeasethrough 100 flights on daily basis. Pakistan is a beautiful tourists spot owing to its beautifully located Northers areas, its Mountains are world’s heart favorite for tourists and Mountain hikers, inclusive of beautiful lakes, fields. Pakistan also host a huge area of desert that is another side of its attraction. On the other hand many people go abroad for business, educational and religious purpose. In order to have an exciting trip to Pakistan’s land one must have complete guide to travel across the country by safe and comfortable means. Pakistan own 61 airports including 6 biggest airports under several airlines but Pakistan International airlines is Pakistan’s older and most reliable International airline. Quaid-e-Azam International airport located in Karachi, Islamabad International airport located in Islamabad, Lahore airport, Peshawar airport and Faisalabad airport are five major and widely attractive air houses. PIA schedules PIA flights from all majorly appreciated airports with lowest PIA fares in history. It’s now not a problem to visit Pakistan when things are safe and accessible through online service with complete guide and services. Either its Karakoram highway or Hunza valley, its Skardu or Murree, its Mountain peaks or glaciers, its Kalash Vally or Desert, its Mughal historical city or archaeological treasures you just have to book your PIA tickets, grab your travel bag and luxurious travel comes your way. In order to have most comfortable and exciting trip one must be careful for few important things; Book your PIA tickets few weeks in advance, one must check-in two hours before domestic PIA flights and 4 hours before International flights, baggage rules and conditions are followed, strict security check are requested to pass. To make your trip successful anyone can contact PIAonline offices to reconfirm for flights,Meals, and occasional discount offers. Great people to fly with, PIA is your answer if you’re looking for cheap flights to Pakistan. 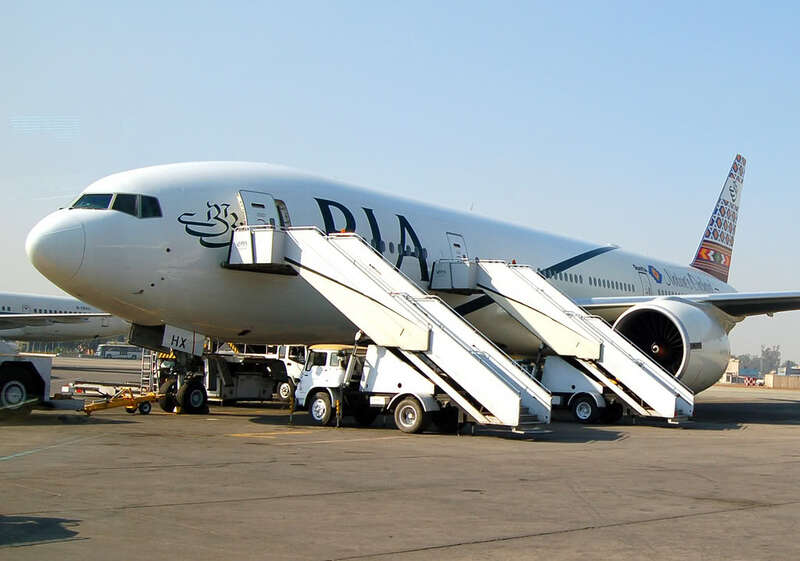 Pakistan International airlines is the name to experience to cheap flights to Pakistan with lowest prices and most convenient and comfortable timings. PIA has recently been upgraded with wonderful opportunities and lowest PIAticket prices. The whole process has become online now, people can book their PIA tickets from any place for 100 different flights. PIA flights are properly scheduled, handy handling with reliable experience. Lowest prices is an opportunity for customers in Pakistan and abroad wonderful travel experience.